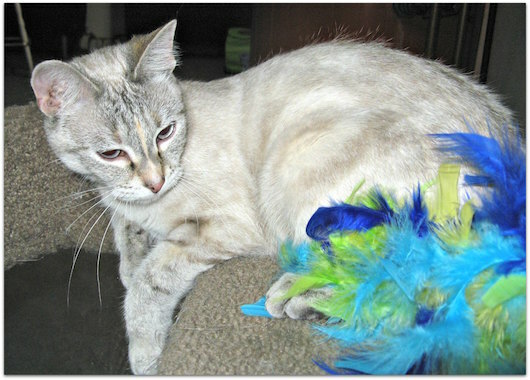 The Fur Ball held at the ICC on September 24th was a great success. 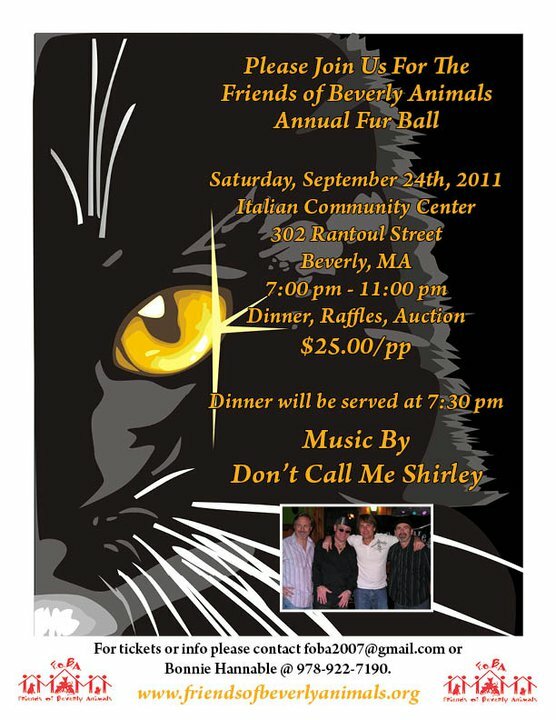 We had a wonderful turnout, delicious food, a terrific band (“Don’t Call Me Shirley”) and very attractive raffle items. We want to thank everyone who helped with this event, including our members and all the local businesses who generously donated items for the raffles. Paul Guanci of Casual Catering and Super Sub provided much of the food, some of which was donated, and that was also greatly appreciated. This event just keeps getting better and better each year!